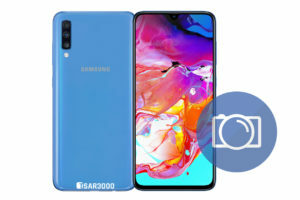 Samsung Smart Switch is a very useful program provided by Samsung, This program is available for PC and Mac computers. 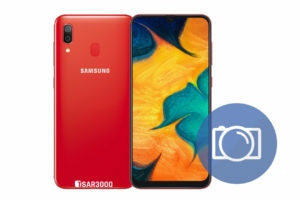 You can use it to transfers contacts, photos, music, videos, messages, notes, calendars and more between Samsung devices and other Smartphones brands. 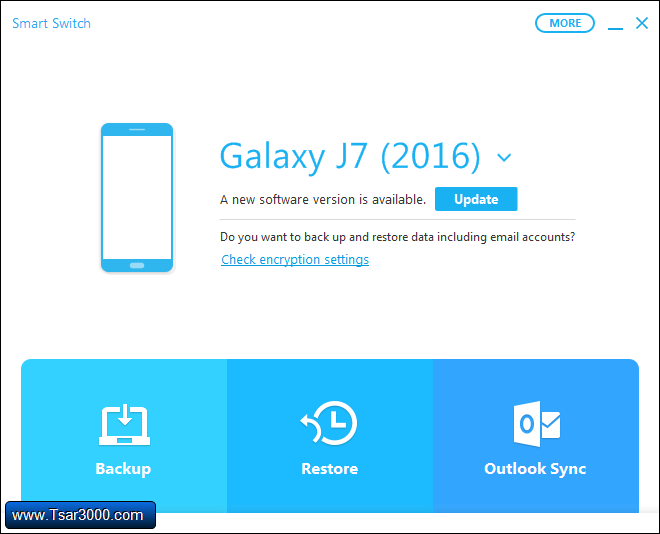 To Update Samsung Software via Samsung Smart Switch you need to install this program on your computer. 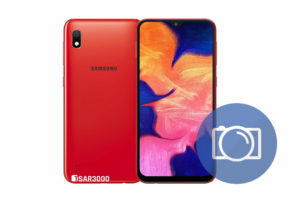 1- Download and install the Samsung Smart Switch software (How To Install Samsung Smart Switch). 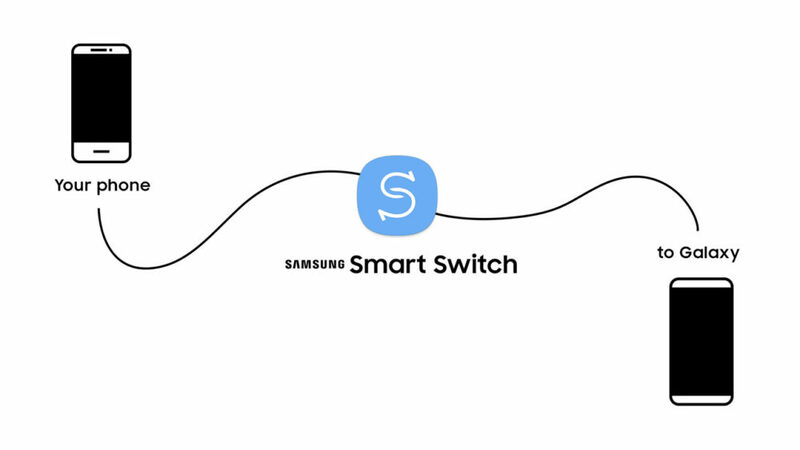 2- Double click on the Samsung Smart Switch shortcut to run the software. 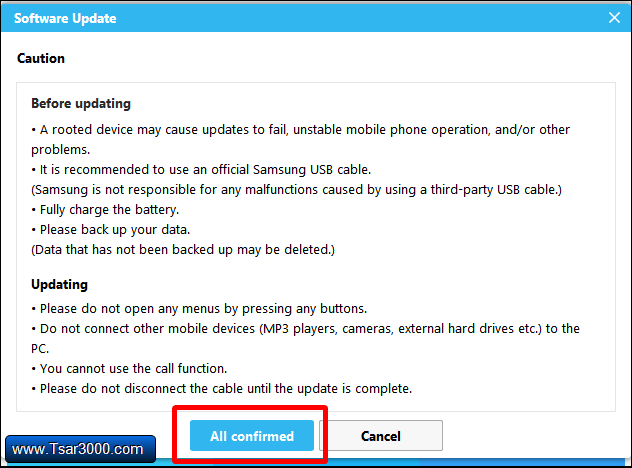 3- Connect the Samsung Device to your computer using its USB cable. 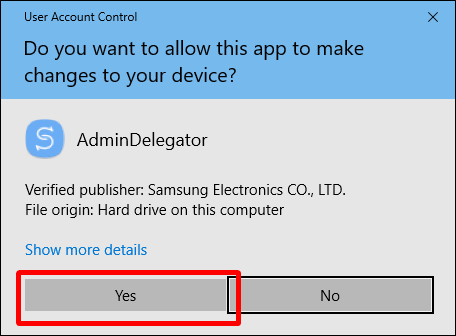 4- If a pop-up appears on your Samsung device, Then tap Allow. 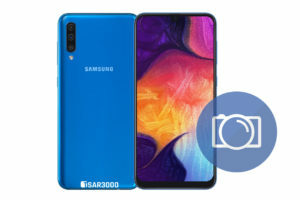 5- Now, Samsung Smart Switch will recognize your connected device And check if there is a Software update available for it. 6- To install the available update click on Update. 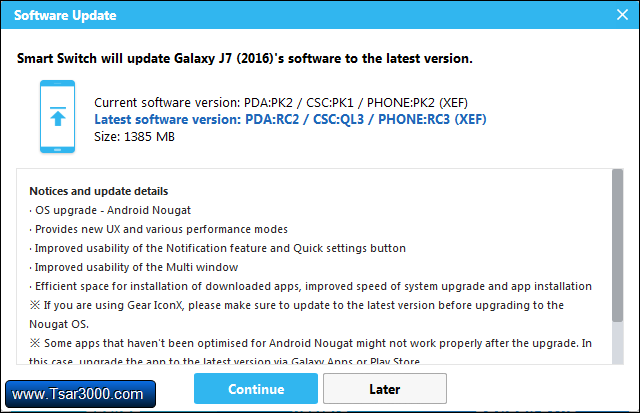 7- You will get some details about the new software update before installing it on your device, Click on Continue. 8- In the new window, You will see some general warnings and notes, Click on All confirmed. 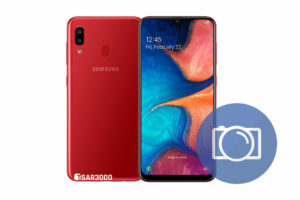 9- Samsung Smart Switch will start downloading the new update on your computer, So be patient. 10- The Software Update will start after finishing the download process. 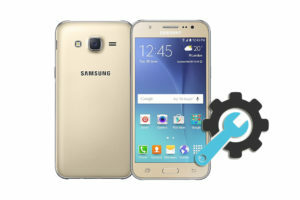 11- Click on Yes to let Smart Switch install the software update on your Samsung Device. 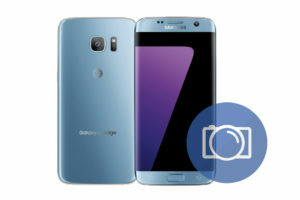 12- Your Samsung device will reboot into Download Mode, And the install process starts. 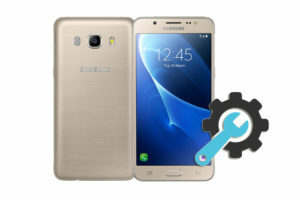 13- When the installing is finished, Your Samsung device will restart, And you can disconnect it from your computer. 14- Done, Wait until your Samsung device is fully on, Then you can start using and customizing it the way you like.